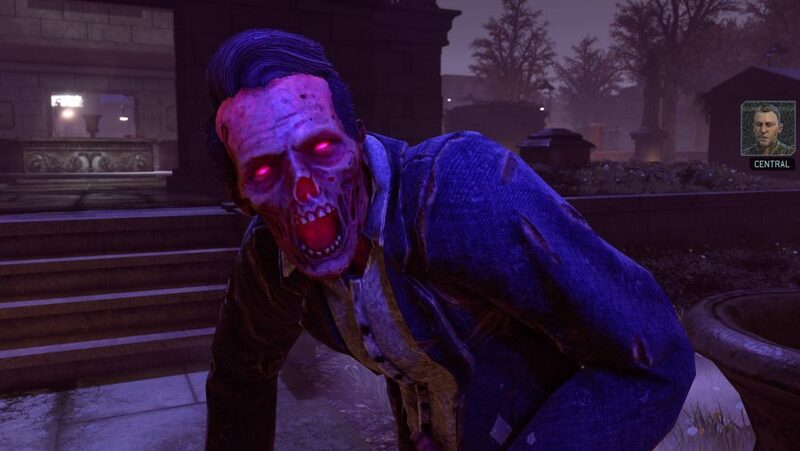 I’ve always been a big fan of how XCOM 2 kicks off. How many of us can say we beat its prequel, Enemy Unknown, on our first attempt? I certainly didn’t. It must have taken me half a dozen failed campaigns before I stumbled onto that alien ship and just about saved the day. Of course, that’s not the timeline developer Firaxis would continue. 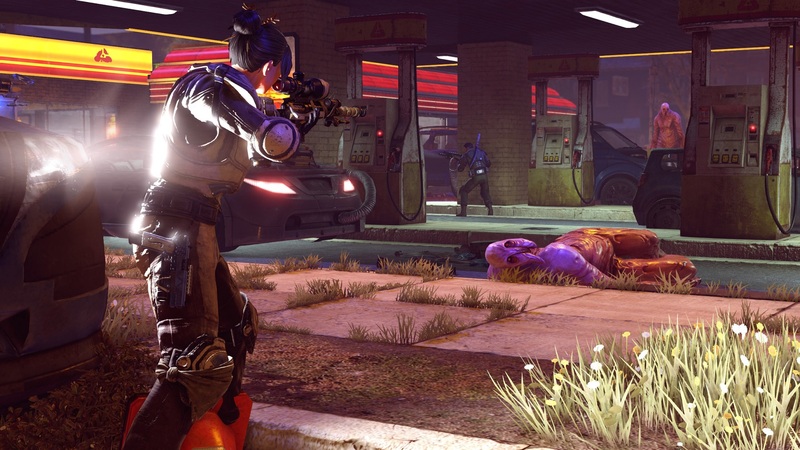 In XCOM 2, set 20 years later, we’re fighting back after the aliens have already won the war. But what happened in between? How did Central Officer Bradford go from being a decent man in a jumper to someone who likes to run around killing aliens with a machete? And what about the Avenger – where did that come from? If you care about those sort of questions, you’re the target audience for XCOM 2’s new Tactical Legacy Pack. 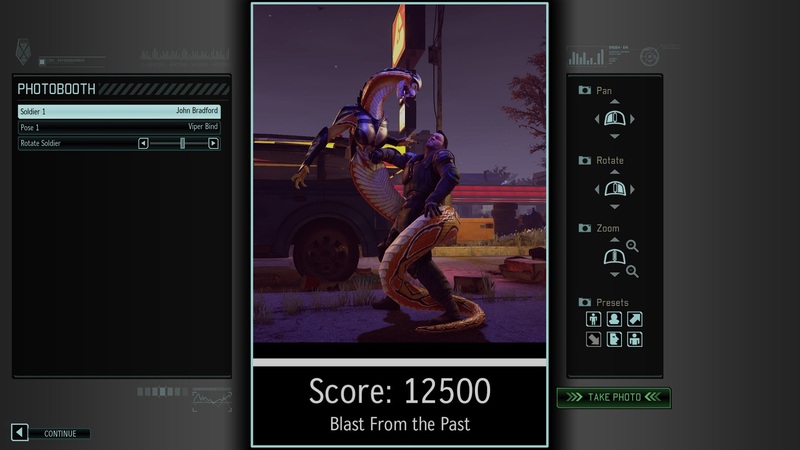 It’s packed full of treats for players who have gobbled up everything Firaxis has released since it brought back XCOM (or is that X-COM?) in 2012. And best of all, it’s free if you already own the game’s first expansion, War of the Chosen, provided you grab it before December 3. There’s plenty to look at once you boot up the game but your first port of call should be the options menu – just real quick. Inside, you’ll be presented with an enormously important decision. What soundtrack do you want to listen to? The XCOM 2 theme is there, if you want to be boring, but so is the score from Enemy Unknown and, most exciting of all, a brand new soundtrack inspired by the music from the original X-COM: UFO Defense. It’s synthy as hell and I love it. Alright, now we’ve got the audio sorted, let’s talk about the meat of this particular turn-based tactical pie: the Legacy Ops. 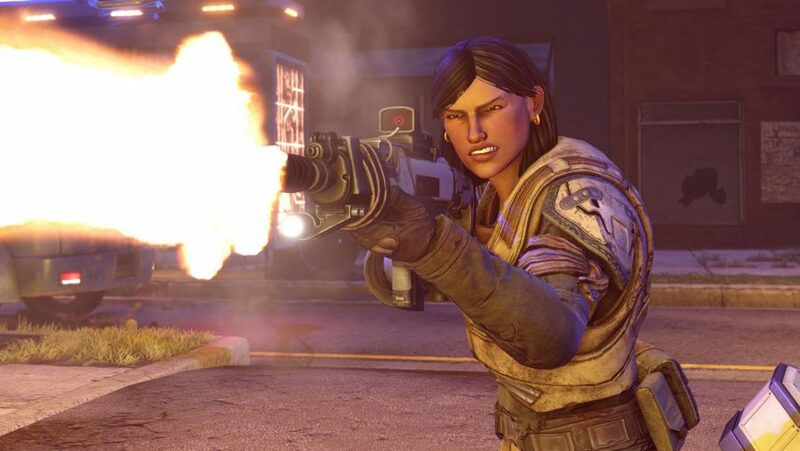 These missions are entirely separate from the campaign itself and put you in the shoes of either Bradford or Lily Shen in the years between XCOM: Enemy Unknown and XCOM 2. There are four Ops in total and each of them has you leading a pre-selected squad through several missions, with no strategy layer or base operations to worry about. Sacrilege, I know! Each of these missions take place on a new map, including a bunch of remastered favourites from Enemy Unknown and Within. As with almost everything in this DLC, there’s a big nostalgia hit to enjoy as you return to the trusted battlegrounds of 2012. Old friends like the cemetery, the gas station, and the abandoned train yard return to greet you – I found it surprising how quickly I remembered the routes I used to take. With each mission you complete, you’re able to choose between one of two rewards that improve the squad you’re controlling. This presents some interesting decisions. You’ll need to weigh up, for example, whether you’d prefer your soldiers to grab new armour or pack a bag full of experimental grenades for the next operation. But these are among the few decisions you’ll make outside of the battlefield as, for the most part, the game handles the likes of squad selection, gear upgrades, and new soldier abilities automatically. 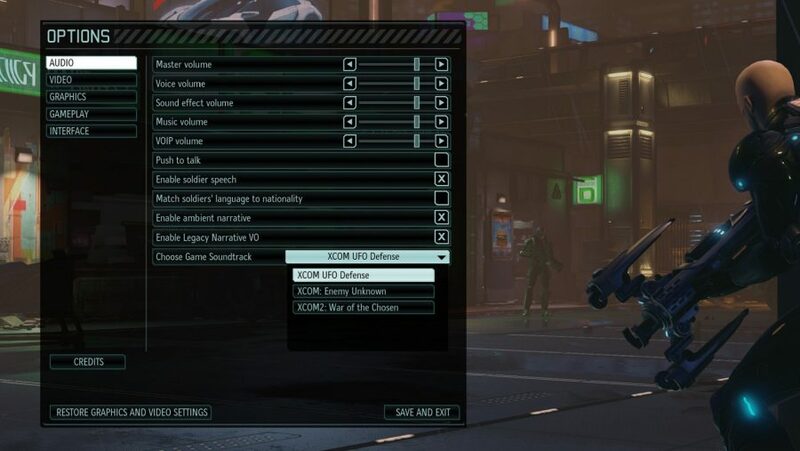 As you’d imagine, removing roughly half of what makes XCOM the game it is makes for a different type of experience. This isn’t necessarily a bad thing: I enjoyed the challenge of doing the best with what I had. But I never really found myself caring about the soldiers themselves. In fact, other than Central and Shen, I’m not sure I can even remember any of their names. God, what a monster I’ve become. This wasn’t helped by the fact that it didn’t matter if one or two of them didn’t make it as they’d be replaced by an equally skilled unit in the next mission. The only lasting impact was felt by my Legacy Op score, which would take a hit each time a soldier was wounded – and an even bigger hit if they died. If comics have taught us anything it's that the longer a series goes on the more likely it is to feature mutants. That's the case with Phoenix Point, the new game from X-COM creator Julian Gollop. Phoenix Point takes the familiar mix of turn-based tactical and big picture strategic campaign and throws in mutating aliens that adapt to your playstyle. Wolverine would be proud. In fact, the scoring system is also used as the main incentive for you to push forwards and play more aggressively (there are fewer timers here than in the base game, you might be pleased to learn). 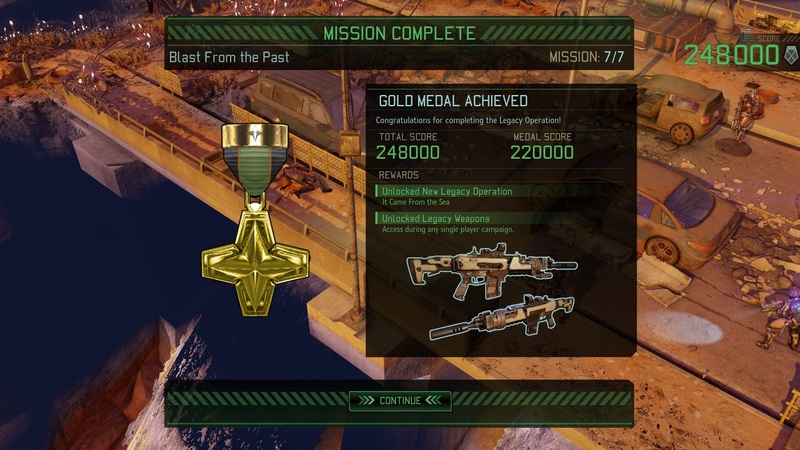 Killing aliens and completing objectives early on provides a bonus, and you’ll want those bonuses if you intend to score well and earn the gold medal for that particular operation. Medals, as we all know, mean prizes. In this case, you’ll unlock some of the brilliant Legacy Pack gun and armour aesthetics to use in your campaign proper. This all revolves around the idea of XCOM soldiers using their battered gear from Enemy Unknown all these years later. You’ll see them equipped with old assault rifles held together by duct tape and belts, and Carapace armour that’s close to falling apart. It’s wonderful and clearly comes from a team that loves the world they’ve helped to build. There are a few pleasing touches during the missions themselves that place these stories in the timeline between Enemy Unknown and Within too. Each of which is accompanied by voiceover from either Bradford or Shen to help contextualise why you’re murdering this specific group of aliens. To begin with, you won’t be fighting any Advent soldiers as they don’t exist yet, and when you first encounter the Faceless they’re not disguised as human civilians as you’d expect – there’s no need for them to hide until later in the timeline. I’m a big fan of background storytelling like this and would have liked to have seen even more of it. It’s a shame that Firaxis wasn’t able to really go to town here. 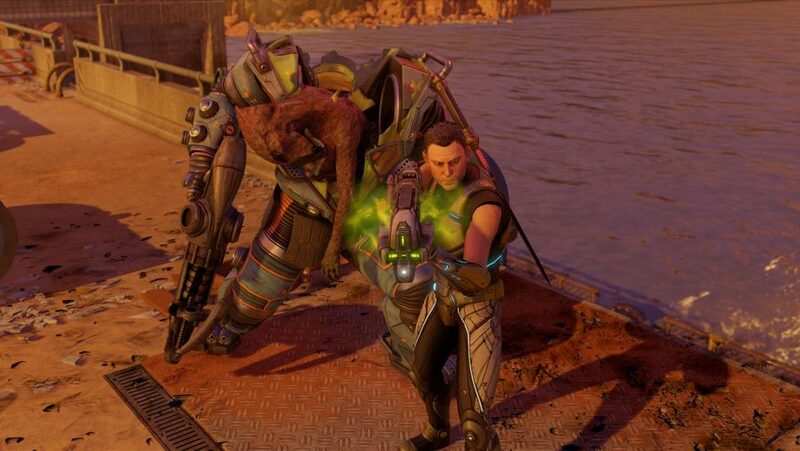 Despite these Legacy Ops being set in the years preceding XCOM 2, the sectoids you fight are the taller, gangly ones that probably shouldn’t exist yet. There could have been a lovely moment built around their smaller, more pathetic-looking brethren making a reappearance. 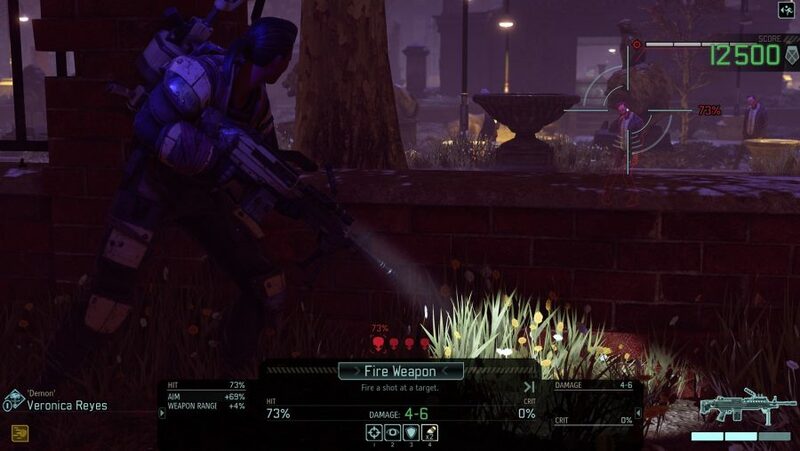 And it becomes increasingly absurd during these missions as Bradford and his pals fight back waves of vipers, gatekeepers, and then even Avatars; all of which you’re meant to discover for the first time in XCOM 2’s campaign. It may seem a small nitpick, but it does prevent these Legacy Ops from carrying any real weight in the world’s larger story. Outside of these preset operations, the Legacy Pack adds some other welcome extras, too. 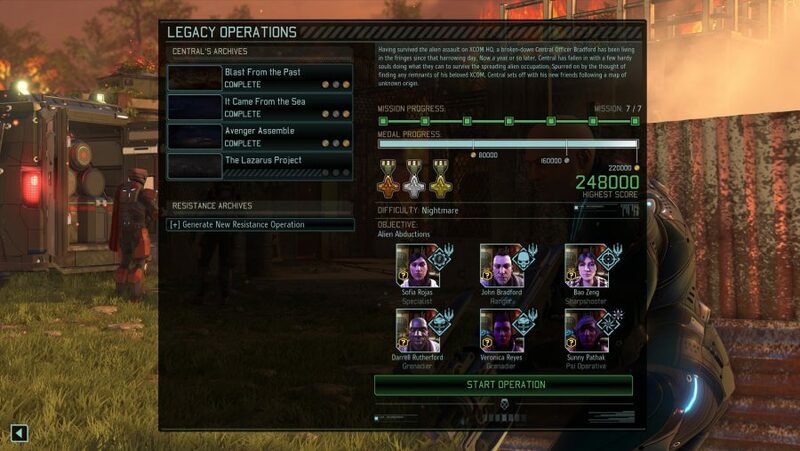 If you enjoy the idea of these smaller XCOM 2 campaigns without as much of the strategy layer, you can generate your own on the fly, called ‘Resistance Ops’. There’s a skirmish mode that allows you to put together custom missions and really take the piss with your soldier’s abilities and gear setups. Then there’s also an archive of every single War of the Chosen challenge mission released so far – that’s more than 100 challenges, by the way. That’s plenty to sink your teeth into. All in all, The Legacy Pack strikes me as being wonderfully generous. This is likely our farewell to XCOM 2 and it’s a pleasure to end on such a positive note. Sure, at some point you’ll be able to purchase this DLC for a few quid, but it’s so clearly targeted at the most dedicated fans of the series, most of which already own War of the Chosen and will be downloading all of this for free. This is a clear thank you from Firaxis to its community that provides a fantastic reason to return to the game one more time.